What a sound!! 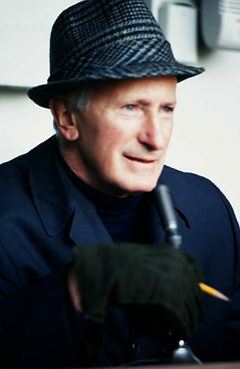 Bob Sheppard was the best Public Address Announcer, ever. His voice will forever be in my head. 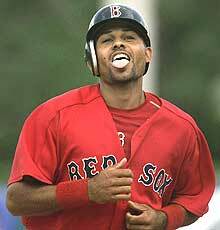 … He’s 30 year old Coco Crisp. Not only has he already taken a King’s ransom from the game [likely to affect his motivation]. but unless there’s a deal in the woiks for some power, signing him would impeed the progress of the Sweenys Davises, Taylors and Hairstons in the organ-I-zation. Once again, WTF, Billy Beane? fell on Pearl Harbor, and he retired a few weeks before Kennedy was shot. he played when Elvis was thin, and he played when Chubby Checker twisted. he never once got thrown out of a baseball game. then Musial connected – a long home run to right field. Grand slam. had called timeout. Home plate umpire Tom Gorman realized he had no choice. He disallowed the home run. The stadium went black. The fans went mad. St.
Gorman nodded sadly and said the third base umpire had called timeout. him and an autograph. Stan leaned against his hot car and signed every one. longer hold your infant in your lap in the front seat of your car. married their high school sweetheart. about a lost soul redeemed, and it touches our 21st Century hearts. best. He often said his biggest regret was that he did not go to college. was in the clubhouse, and suddenly he looked up and there was Stan Musial. “I’m sorry that happened,” Musial whispered. “But don’t you worry about it. hitter for the Chicago Cubs in 1951. He asked teammates what he should do. They all told him the same thing: The only guy who can save you is Musial. said, and he was still in awe more than 50 years later. Stan Musial hit baseballs into gaps and ran hard out of the box. 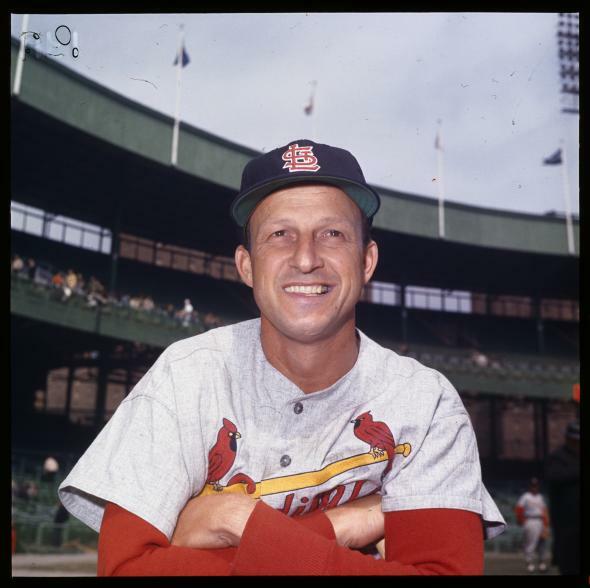 Here’s the thing: A lot of baseball fans have forgotten Stan Musial. not throw like Clemente and he did not say funny and wise things like Yogi. game to make sure those pitchers were all right. old named Stan, and you will know why. 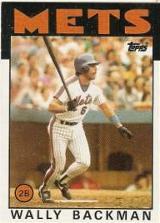 When last my beloved Mets were Champions , their gritty sparkplug, Wally Backman manned 2nd base. His hustle, spirit, and determination were contributing factors that led to their success. Well, here’s some news that is uplifting to me: The Mets announced in this article written by Marty Noble [perhaps the best beat writer evah] the return of Wally, as manager of their “High [no pun indended] A” Brooklyn Cyclones, New Yawk’s affiliate in the N.Y. Penn League. Kudos to them for adding Backman to the list of ’86 alims who are now in their employ. They can use all the “back to the future” available. The owners don’t cheap out. The Wilpons have no trouble spending money. Payroll is right up there with Boston. This year they went out and got F-Rod to replace Wagner, as an example. Injuries give them a mulligan for 2009. The problem is, baseball windows have a way of quickly closing. Will Reyes and Wright be okay?